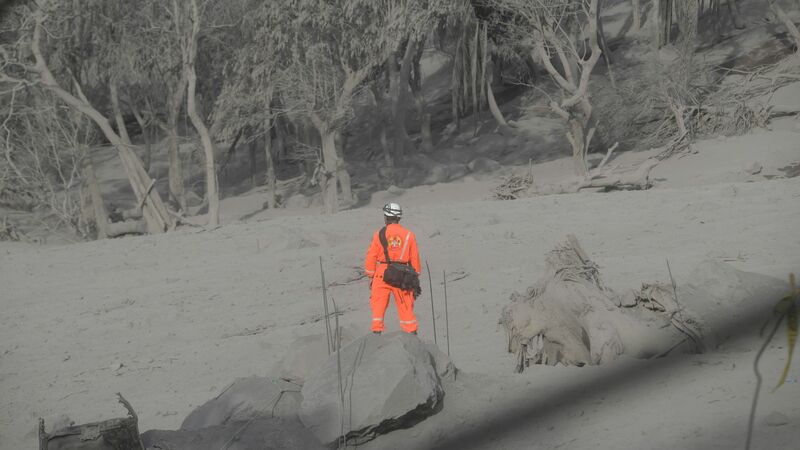 Guatemala is only at the surface of recovering from Monday's eruption of the Fuego Volcano. The U.S. Air Force is airlifting six Guatemalan children and their guardians to Galveston, Texas, for medical treatment "for burns and other injuries sustained during the eruption" at Shriners Hospital for Children. The big picture: The volcanic eruption in Guatemala has killed at least 75 people, according to CNN, and left at least 192 missing. Thousands have been evacuated, and the Miami Herald reports that more than 1 million Guatemalans need help.